Suits 98% of wheel and tyre combinations. 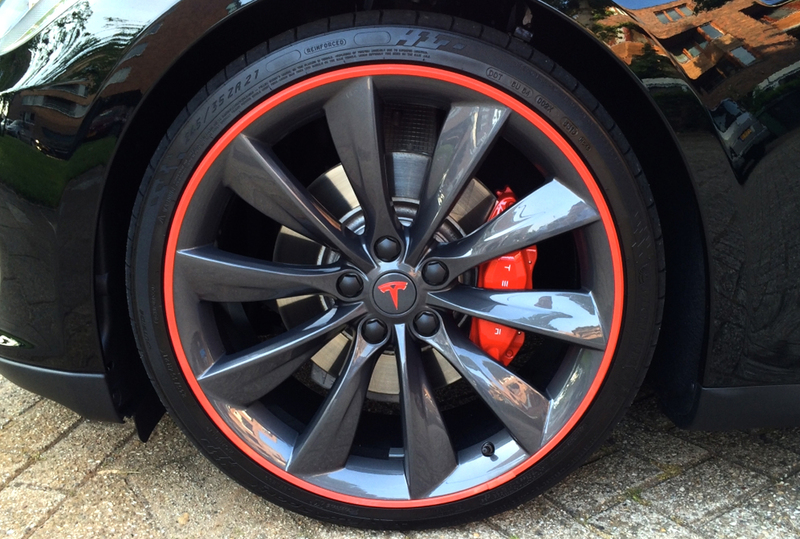 Award Winning AlloyGator Wheel Protection prevents kerb damage to wheels. Smart and cost effective, AlloyGator is also a quick and cheap refurbishment option. 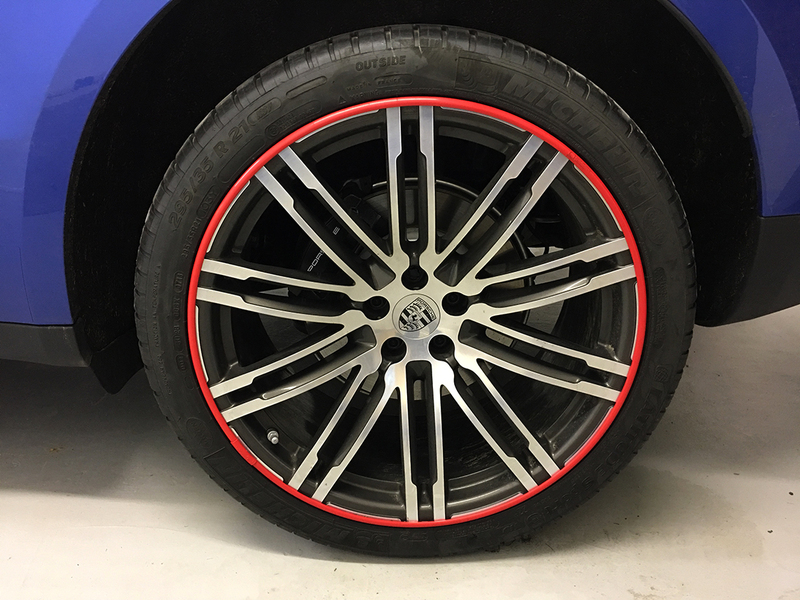 AlloyGators are produced in a variety range of colour options to suite your vehicle colour and alloys. So what ever your colour preference we have it covered …. Offering The Very Latest in Alloy Wheel Protection. The super-tough nylon construction has been hardened so your wheels are better shielded from the scuffs and scratches caused by kerbing and poor road conditions. 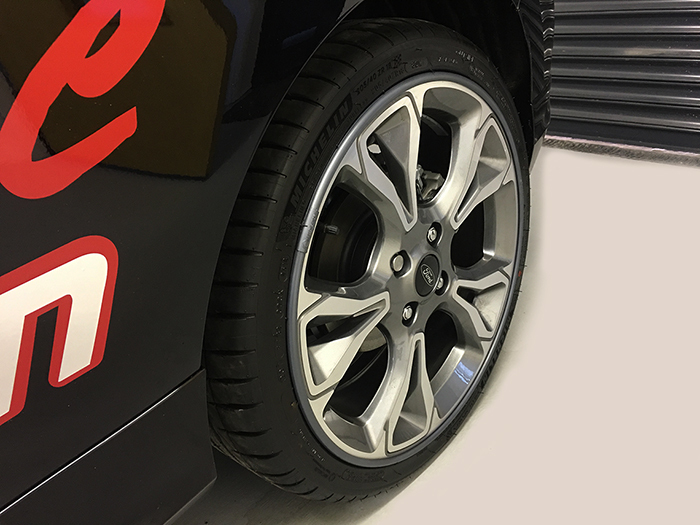 AlloyGators are a tried and tested, cost effective and durable alloy wheel protection system that vastly reduces the risk of wheel damage. AlloyGators are made from super tough, flexible nylon to give superior protection against scratches and scuffs caused by kerbing or poor road conditions. AlloyGators are designed to fit wheels ranging from 12 to 24 inches and are available in fifteen, stylish colours, providing both discreet and noticeable protection. The black, graphite and silver profiles provide discreet protection. For those looking for a more noticeable finish, profiles are available in twelve colours ranging from sky blue to gold. Certain wheel and tyre combinations may take longer to fit. AlloyGators are not recommended for machine polished or diamond cut alloy wheels. OFFERING ALLOY WHEEL PROTECTION SOLUTIONS FOR ALL TYPE OF VEHICLES & ALLOY WHEEL SIZES. 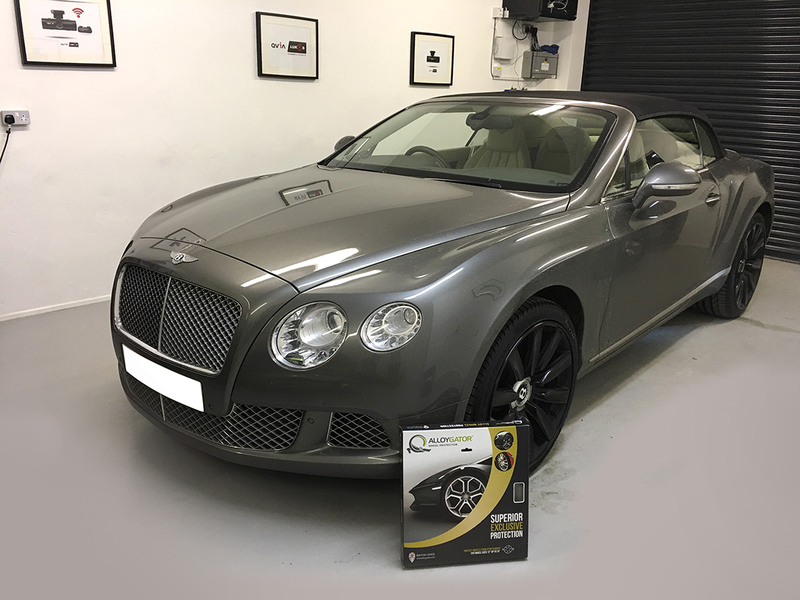 AlloyGator product is made from a Super Tough Nylon which is flexible and won’t damage your alloy wheels during fitting, but tough enough to give superior protection. It is locked to the wheel over 360° using highly robust patented technology. 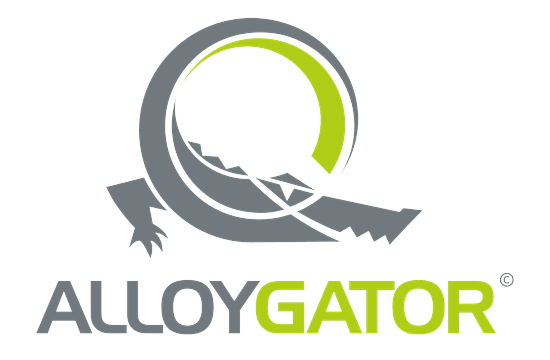 We now Offer the Next generation Exclusive AlloyGator range, offering the rounded edge profiles for wheels ranging from 12″ to 24″ diameter. Attention All Commercial - Double Cab Pick up Drivers. We now have a great solution for Front & Rear Dash Camera recording.